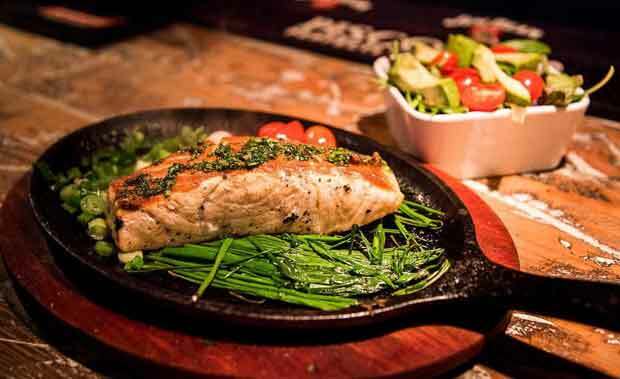 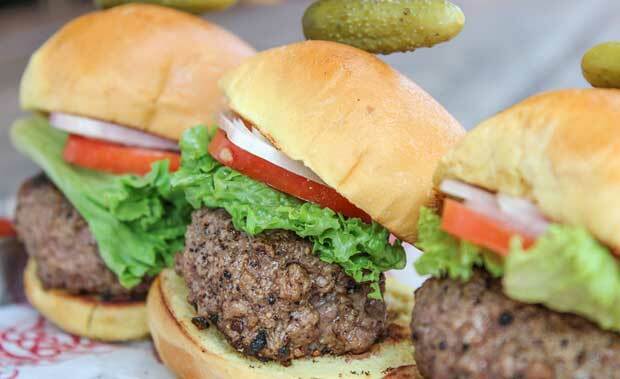 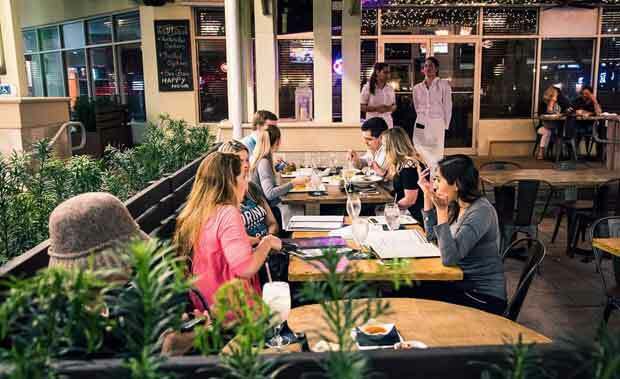 Candela Gastropub is located right in the heart of Mary Brickell Village and is a nice location with outdoor seating. 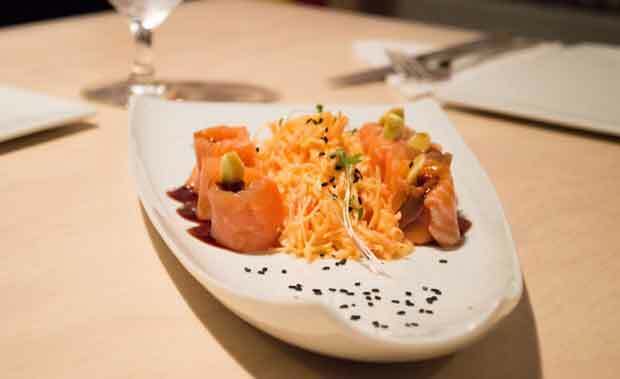 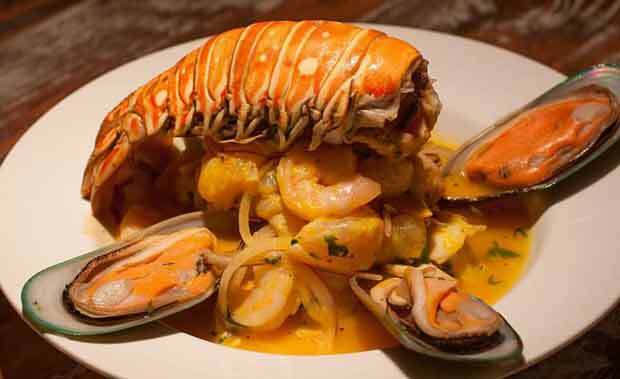 Candela offers an array of Peruvian dishes ranging from Tiraditos to Piqueos. 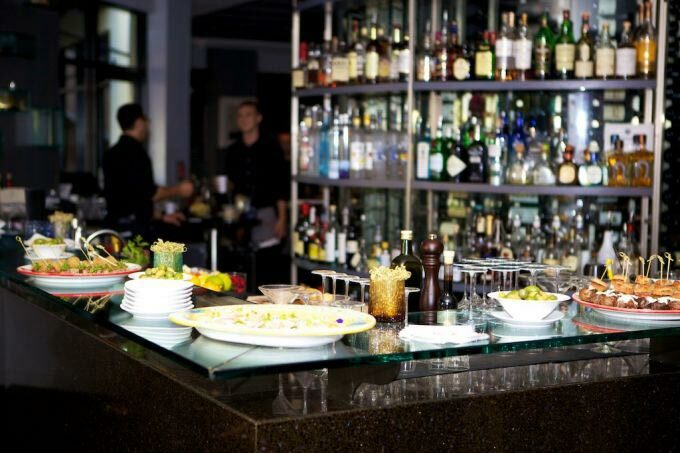 Watch the hottest soccer games and enjoy their full bar or slide by after work and enjoy their Happy Hour Monday-Friday, 6-8pm.